The integration between drchrono and Physitrack not only lets you save hours each month, but also saves you 30% off the regular Physitrack subscription fee (pay only $6.99 per month instead of $9.99 per month). 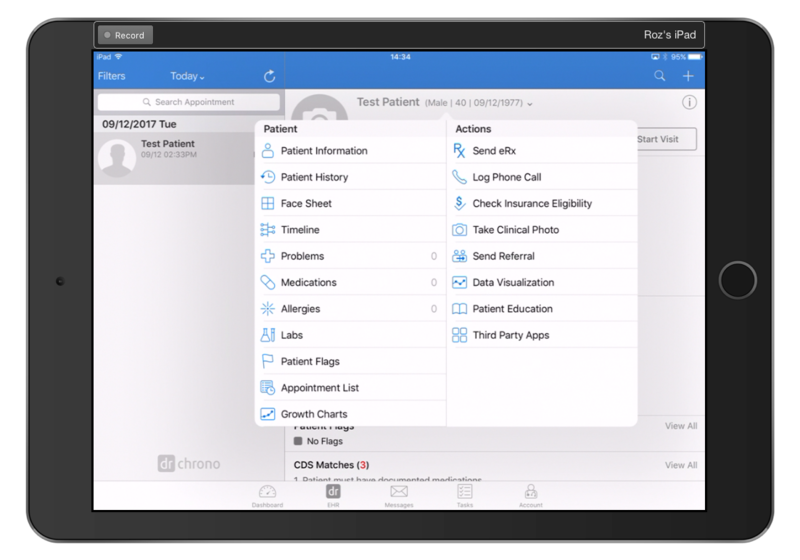 (Ensure you also have "drcrono EHR' app downloaded). 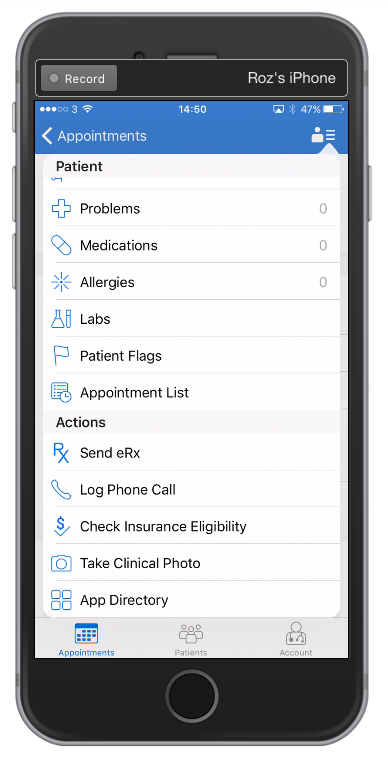 Important: if you have multiple drchrono users in your practice, you will need to connect each of your drchrono users to their own Physitrack account (meaning a separate email address that is signed up with Physitrack).